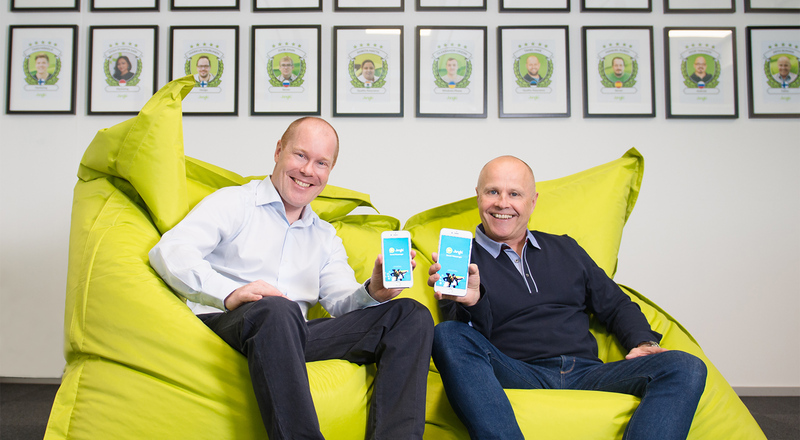 Jongla, a Finnish messaging startup, closed its €5m Series B funding round. Backers included founder Arto Boman, Henry Sjöman, Matti Kallio, Gustav Nyberg, Kristian Pentti, Circlion Capital Oy, Kontino Invest Oy, Takoa Invest Oy, Ingman Finance Oy and JSH Capital Oy. The company, which has raised €12 million to date, intends to use the finds to scale the business globally, strengthening its presence in emerging markets like Africa, and innovate with technologies like AI. Founded in 2012 by Boman, Jongla specializes in device and platform-independent mobile messaging. Earlier this year, the company launched Jongla Social Messenger, available to download for free from the App Store, Google Play and Windows Phone Store, which features the ability to discover new and interesting people around users, and officially rolled out across Africa. 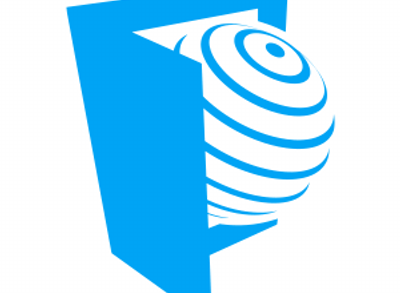 The coompany is to release its second app whose core is represented by on voice dictation and smart audio processing.